I have wanted to make lemon curd for a long time, and for some reason, just never got around to it. That's really terrible because I love all things lemon! Lemon Meringue Pie, No Bake Cheesecake Parfaits, Fried Lemon Pies, and more. 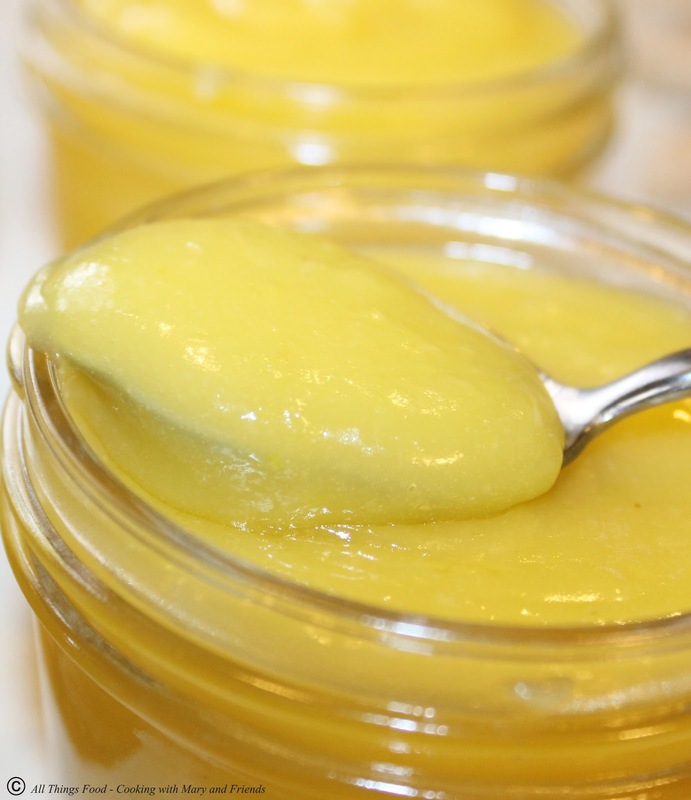 What is Fruit Curd? 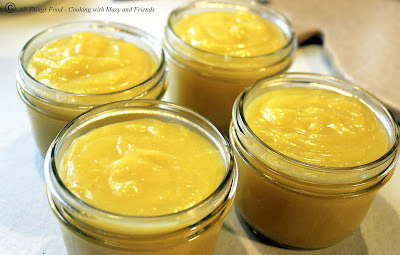 Fruit curd is a dessert spread and topping usually made with citrus fruit, such as lemon, lime, orange or tangerine.Other flavor variations include passion fruit,mango, and berries such as raspberries, cranberries or blackberries. The basic ingredients are beaten egg yolks, sugar, fruit juice and zest which are gently cooked together until thick and then allowed to cool, forming a soft, smooth, intensely flavored spread. Some recipes also include egg whites and/or butter. Contemporary commercially made curds remain a popular spread for bread, scones, toast, waffles, crumpets, pancakes, cheesecake or muffins. They can also be used as a flavoring for desserts or yogurt. Lemon-meringue pie, made with lemon curd and topped with meringue, has been a popular dessert in Britain and the United States since the nineteenth century. 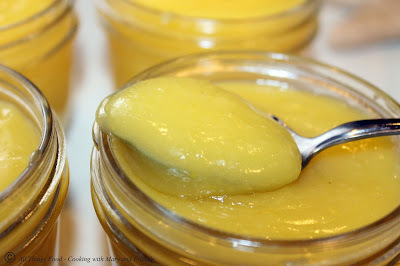 Lemon curd can also have whipped cream folded into it for such uses as filling cream puffs. 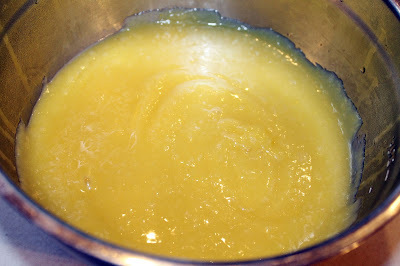 Combine the sugar and lemon zest in a small bowl, stir to mix, and set aside about 30 minutes. Pre-measure the lemon juice and prepare the chilled butter pieces. Place the top of the double boiler over boiling water in the bottom pan. 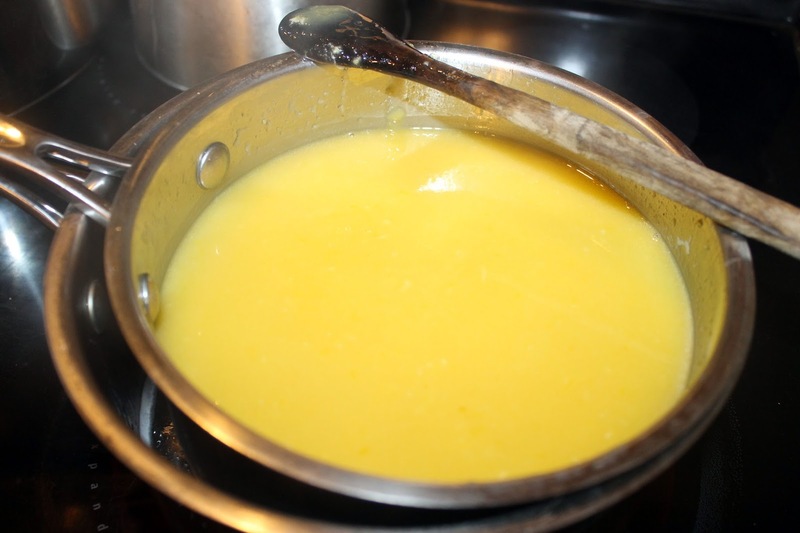 Stir gently but continuously with a silicone spatula or cooking spoon, to prevent the mixture from sticking to the bottom of the pan. 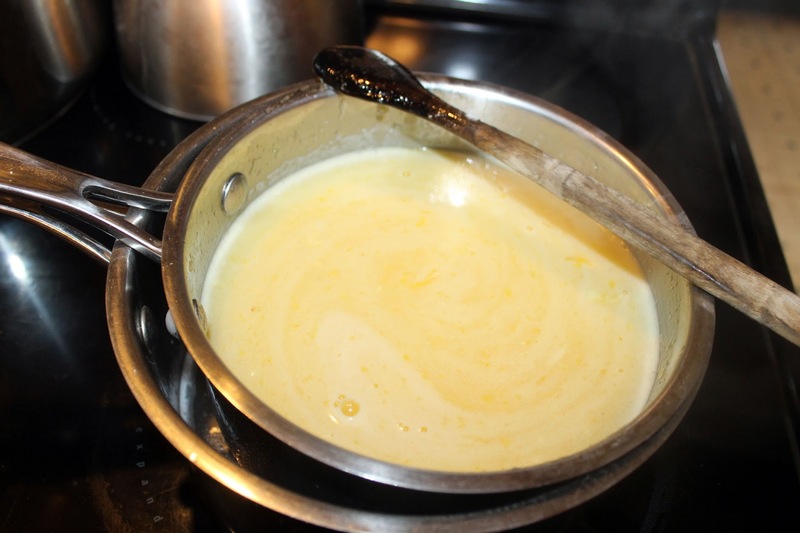 Continue cooking until the mixture reaches a temperature of 170 degrees. Use a food thermometer to monitor the temperature (this process takes approx. 30 minutes or slightly longer). Fill hot strained curd into the clean, hot half-pint jars, leaving 1/2-inch head-space. Remove air bubbles and adjust head-space if needed. Wipe rims of jars with a dampened, clean paper towel; apply two-piece metal canning lids. Process half-pint jars for 15 minutes in a boiling water bath. For Lime Curd, use the same recipe but substitute 1 cup bottled lime juice and 1/4 cup fresh lime zest for the lemon juice and zest. Original recipe from the National Center for Home Food Preservation.